Gold Lab is one of the fun filled video slot games that is offered by Quickspin and with this game, players will enjoy a cartoon presentation and some great winning combinations. 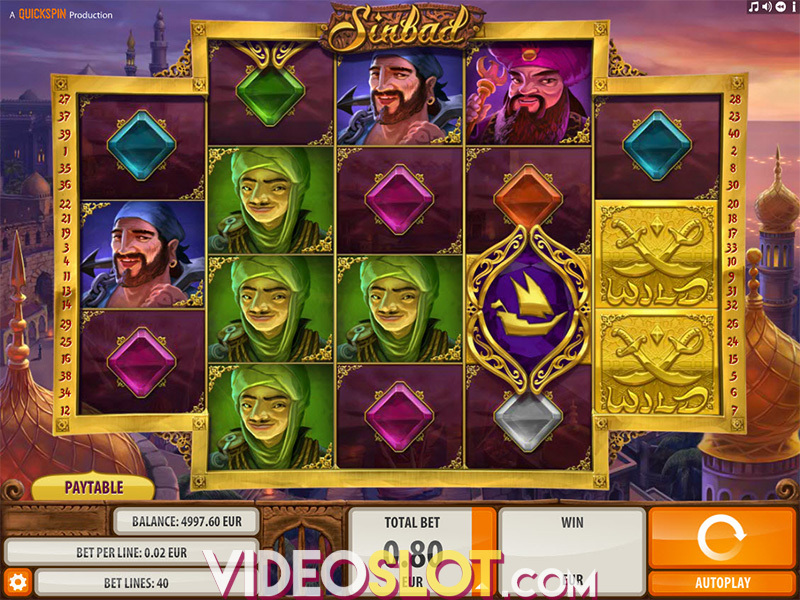 The game is offered as a free and real money slot that can be played either on a desktop or mobile device. 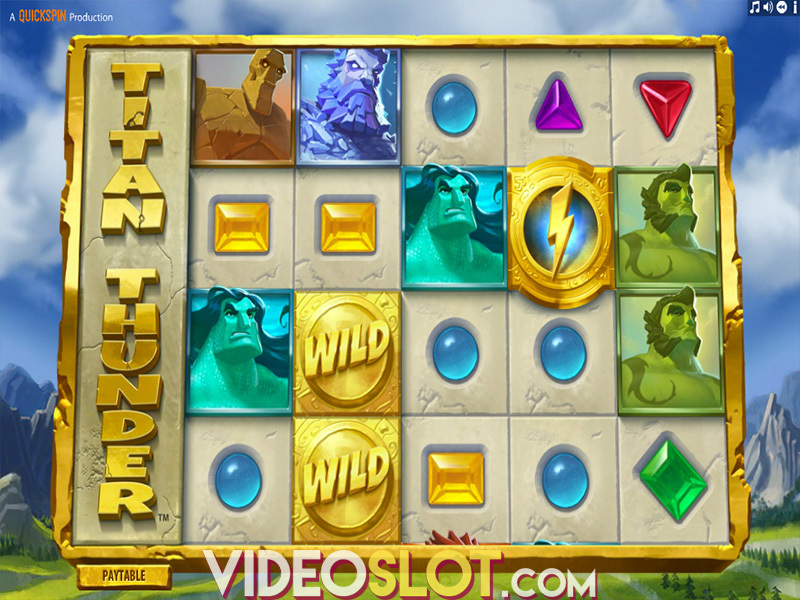 The slot offers a science theme and players will assist the scientist in the lab on his quest to create gold. The game is played on five reels and offers 25 paylines, all of which are filled with bold icons that can create amazing combinations. The symbols include various coloured beakers and gems and there are also wilds and scatters that are used to enhance the game and offer more payouts. This game is a great choice for real money players as it supports bets that range from $0.10 to $100 per spin. There is also an auto play feature and players can alter the sounds and the speed of the game. The highlight of this slot game is the Golden Bonus feature, which is enjoyed when the bonus scatter icon appears in reels 1, 3 and 5. On the right of the screen is a Beaker Meter and each of the beaker symbols will have a scatter symbol. The bonus will award players with four respins and the corresponding beaker icons will become wild during these spins. If players get one or more scatters during any respin, corresponding beakers will become wilds and there will be an additional respin granted. Gold lab does not offer any second screen bonus, but this respin round is one that can provide great returns on wagers placed. The overall RTP of the game is just over 96%, so players can expect decent returns from the base game as well. 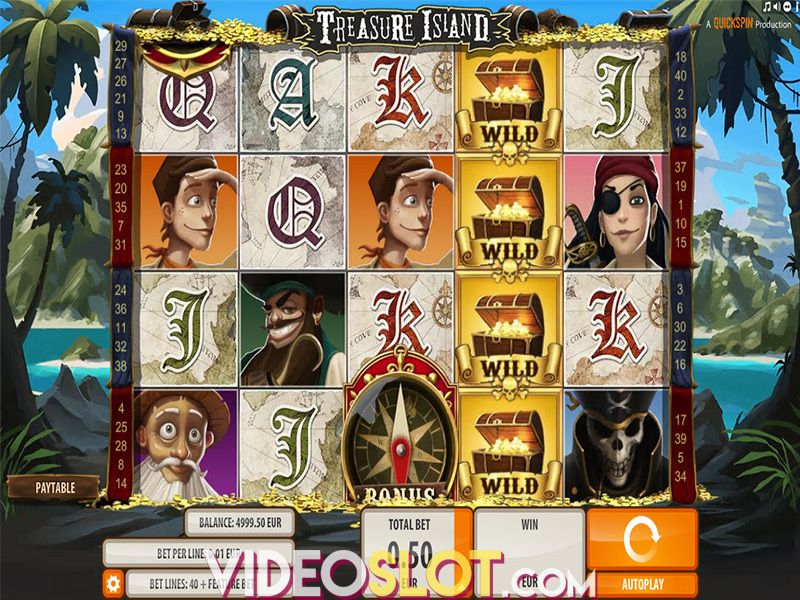 Quickspin has designed a fun game with a light hearted feel and it is a great choice for any fan of video slots. Even without large jackpots or a progressive, this game can be rewarding when the bonus feature is triggered. Where to Play Gold Lab?